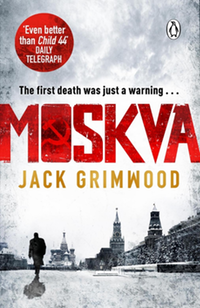 Moskva is a brilliantly written, chilling and sophisticated serial killer thriller set in Cold War Moscow. Makes Kolymsky Heights look like a walk in Gorky Park. 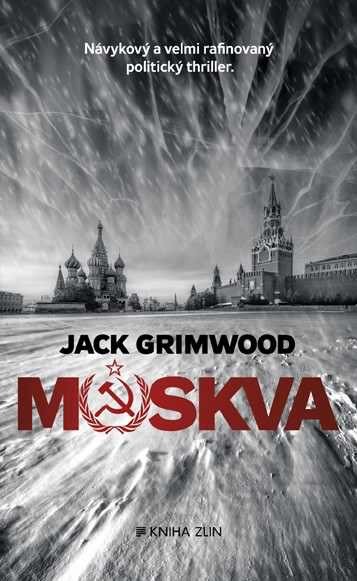 The shaved, exsanguinated body of a young man is found in Red Square; frozen solid - like marble to the touch - missing the little finger from his right hand. 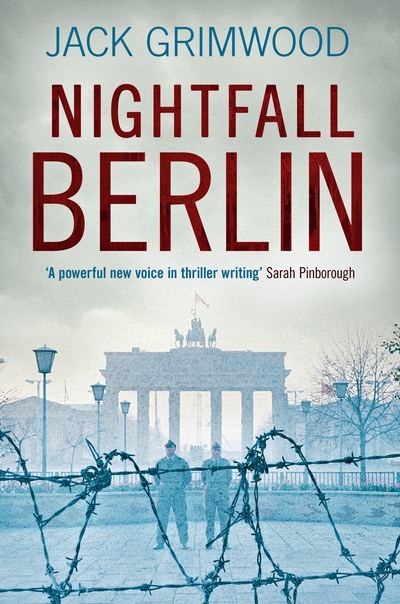 A week later, Alex Marston, the fifteen year old daughter of the British Ambassador disappears. Army Intelligence Officer, Tom Fox, posted to Moscow following the death of his own daughter, is asked to help find her. It's a shot at redemption.